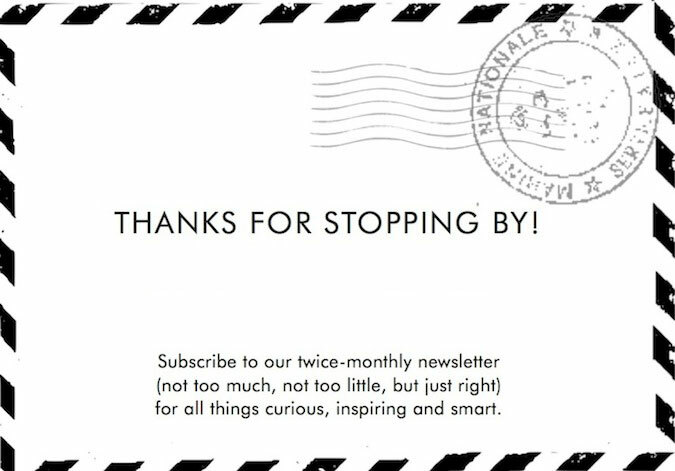 No you’re not crazy. And yes, those are goats. In trees. 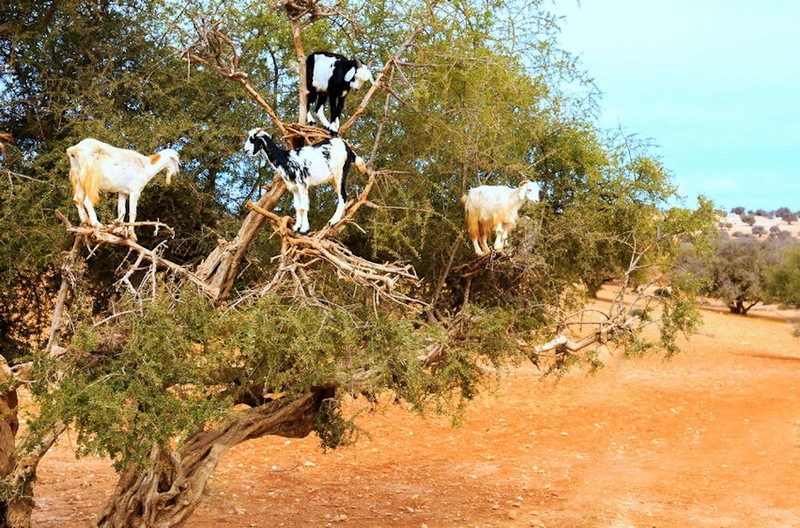 Here’s the deal: in southwestern Morocco, goats climb high into Argan trees to eat the fruit and leaves. Then they poop out the indigestible seeds from the fruit. What comes next? People gather up the pooped-out seeds –– yes, they pick them up by hand –– which are then processed and turned into argan oil and other very expensive cosmetics. Crazy, right? Expensive oil aside, we’re simply impressed with these acrobatic, agile, tree-climbing goats.